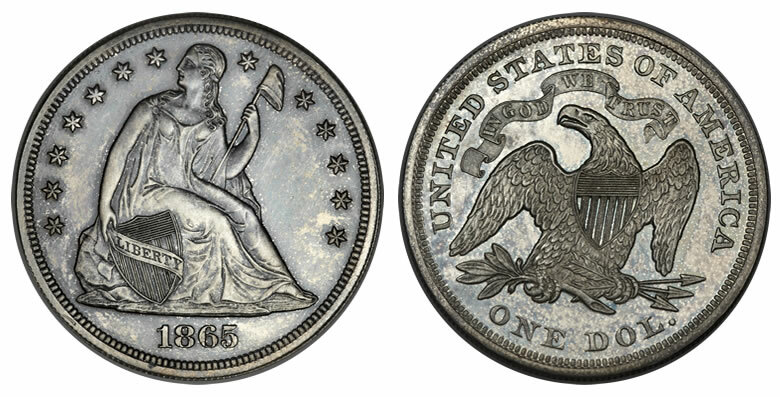 Thirty U.S. pattern coins from the historic Bass Collection will cross the auction block in Heritage’s Platinum Night sale, held Aug. 7, during the ANA World’s Fair of Money in Rosemont, Illinois. Auction proceeds will be used for philanthropic purposes by the Harry W. Bass Jr. Foundation. 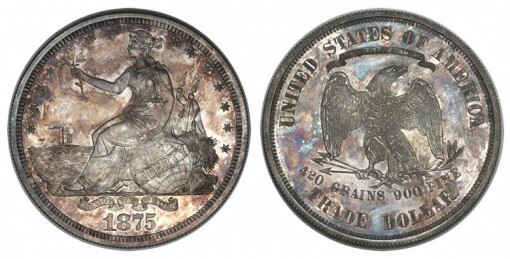 "These amazing patterns come to the Chicago auction out of the specialized holdings of the Bass Collection that has been on display at the ANA Museum since 2000 when the ANA was selected by the Harry W. Bass, Jr. Foundation to hold this incredible collection," explained Todd Imhof, Executive Vice President of Heritage Auctions. Harry W. Bass Jr. (1927 – 1998) was a life member of the American Numismatic Association for more than 30 years, receiving the ANA Medal of Merit in 1989 and selected to the ANA’s Numismatic Hall of Fame in 1998. "Harry W. Bass, Jr.’s collection has long been heralded as one of the most amazing collections ever put together, and we’ve been very fortunate to get to display these beautiful works of art at the Edward C. Rochette Money Museum," said Kim Kiick, ANA Executive Director. 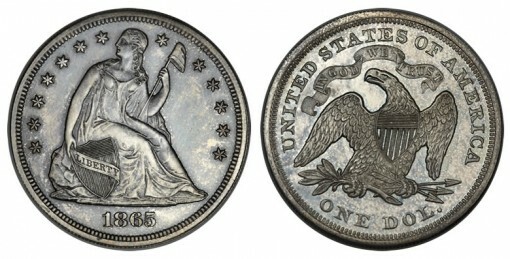 U.S. pattern coins are experimental strikes that are typically produced in small quantities to test new designs, techniques and compositions. They are often cataloged by their "J" number as part of the reference system created by researcher and patterns reference book author, Dr. J. Hewitt Judd. The mission of the Harry W. Bass, Jr. Foundation (www.hbrf.org) is to enrich the lives of Texans by providing support to qualified organizations in the areas of education, human services, civic and community, science and research, and arts and culture. "Over the years, Harry Bass worked with various experts at Heritage and made purchases with our Dallas neighbor, but never consigned through their auctions," said F. David Calhoun, Executive Director of the Harry W. Bass, Jr. Foundation. "As the Harry W. Bass, Jr. Foundation sells these coins to provide funds to support our philanthropic mission, we are seeking the highest possible return. I trust Heritage to provide that." 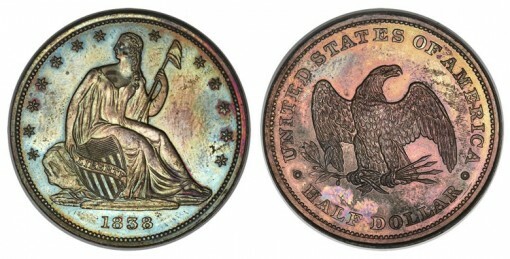 Heritage Auctions (HA.com) is the largest auction house founded in the U.S. and the world’s third largest. Heritage has annual sales of more than $900 million, and more than 850,000 online bidder members.